The spin bikes and the upright books are somewhat similar to each other but vary in some features and style. They are the best indoor bikes giving you the outside bike feel when you ride on them. In almost every gym you can find these bikes offering excellent benefits to the users with their unique features. Before buying any equipment it’s very important to have the proper knowledge to experience their benefit. Let us discuss here the different features and the mode of operation of both the spin bikes vs upright exercise bikes in a detailed way. These bikes are excellent for weight loss, and the user can be greatly benefitted from the bike in many ways. 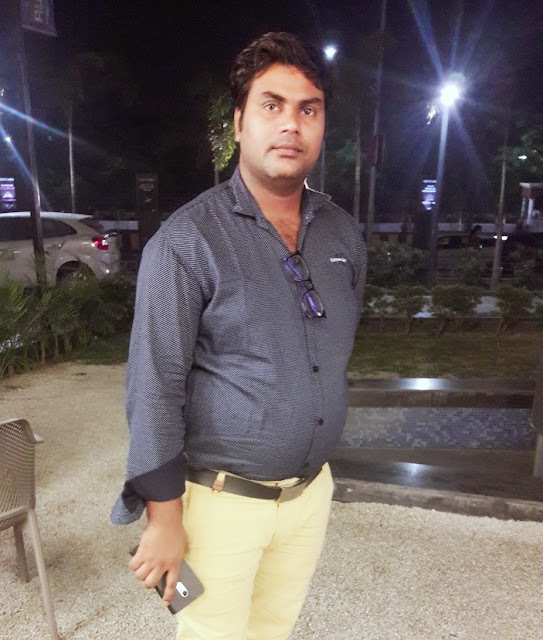 Such as maintaining good physical fitness, losing more weight in a short span in a healthy way but it entirely depends on the way you ride the bike. The spin bike is designed very well to give you a road bike feel when you are exercising it is similar to a traditional bike. The seat of the spin bike is high so that the rider can easily reach the handlebar but whereas the upright bike comes with a big heavily cushioned seat. The spin bike offers the user great convenient for riding the bike you can stand and sit on the spin bike while exercising according to your comfort. But were as in the upright bike you don’t have a stand and ride option you need to sit on the seat and carry out your workout. The upright bike and the spin bike are great to maintain fitness both the bikes engage your body while exercising. 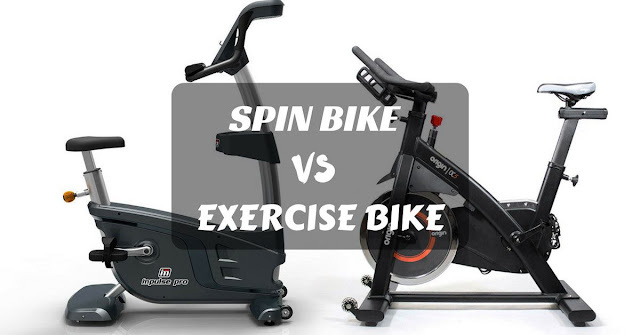 Both the spin bike and the upright bike don’t compromise in the fitness level the motion is also observed to be quite similar in both the bikes. If you are looking for the ideal exercise equipment for your home use but still confused, the fitness vampire can help you find the right type of exercise bikes in the market. The flywheel mechanism of the spin bike and the upright bike is very much different the spin bike is made using the big and heavy flywheels such that the user has to put more efforts in riding the bike which results in burning of more calories when riding the spin bike which can be found in the upright bike. The flywheel has many benefits such as there is no injury seen in the joints of the person riding as it is simple to ride the bike. Heavy flywheels offer better benefits to the user in riding the bike. The upright or stationary bike is available in the market at an affordable price compared to that of a spin bike. So it is the best choice for the riders who want to buy a gym bike for their home. Most of the upright bikes are designed with additional features such as the display consoles for tracking the burned calories, to count the distance covered heartbeat count, pedal strokes, etc. but whereas very few models in the spin bike come with display console option. These are the primary features and difference between the spin bike and the upright bike select the best fit bike for your cycling workout to remain fit and happy.